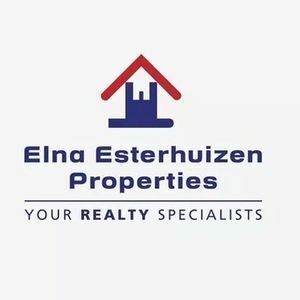 Elna Esterhuizen Properties founded in Windhoek in 2002, specialises in the field of property. This includes selling or renting of residential or commercial properties as well as farms. 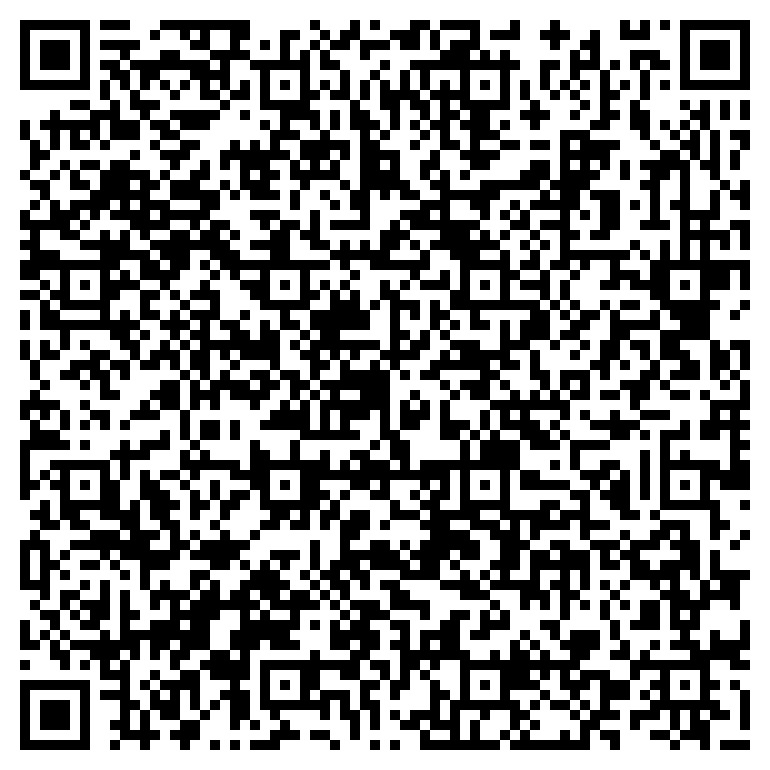 New developments in and around Windhoek also form part of our Portfolio . With the ever increasing demand for property, whether it be first time buyers or investors our dedicated team of estate agents pride ourselves in helping you find the kind of property you are looking for. When it comes to selling property we advise our sellers with expert advice as to how best market their property and get quick results. Our offices are located in Klein Windhoek and are easily accessible. 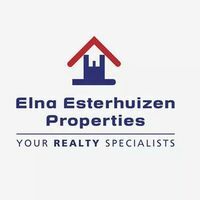 Elna Esterhuizen Properties is a very successful and well known estate agency with 5 fully qualified and experienced estate agents.